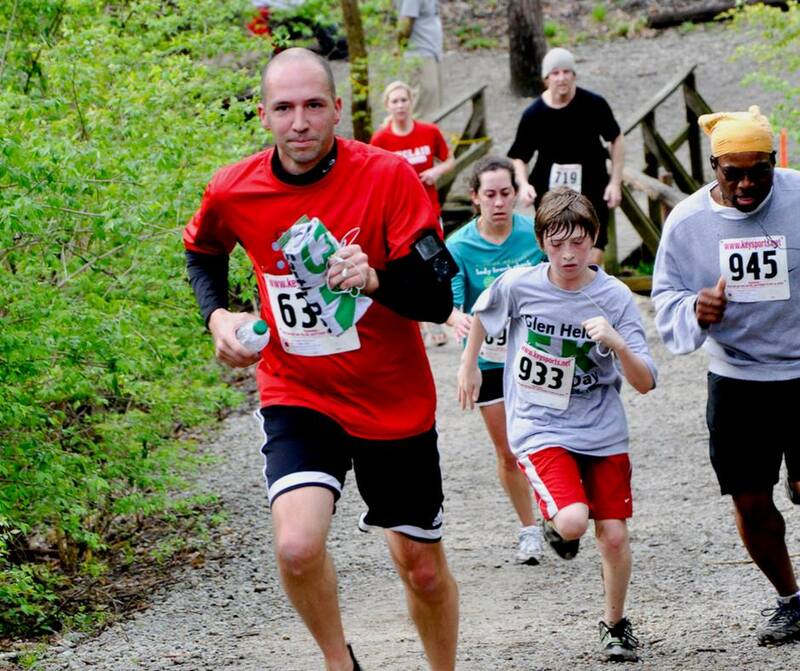 Celebrate Earth Day by running or walking this scenic woodland course. Proceeds support our land stewardship and environmental education efforts. Register early at glenhelen.org ensure your spot; race-day registration available at 8am. 5K: $25, 10K: $30.